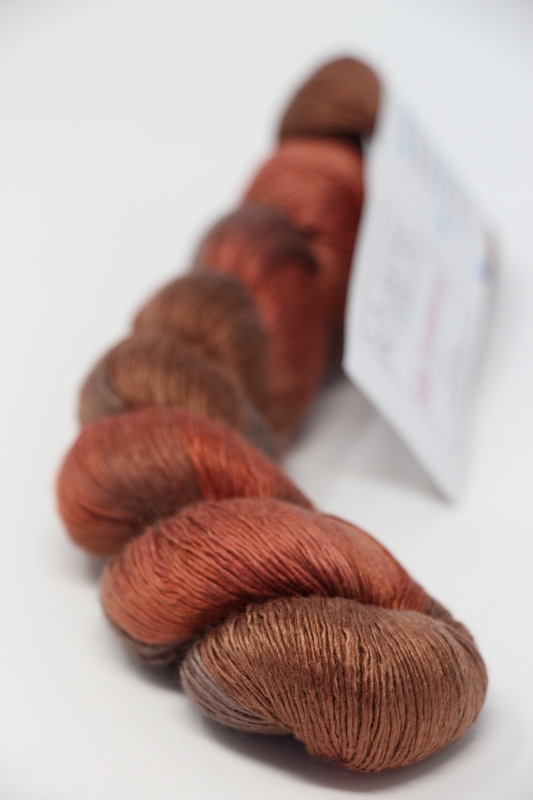 Copper, rust and chocolate tones are featured in this classy handpaint. 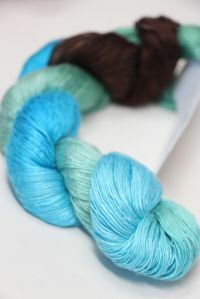 Silk Essence is a stock item - you may over order and we will rush your order in & ship in 3 - 7 days. 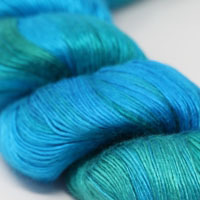 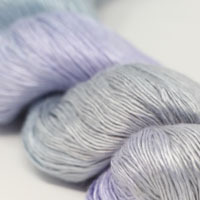 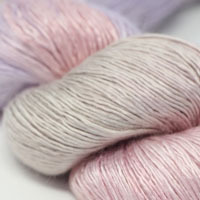 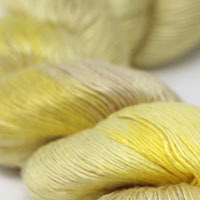 Need a matched lot, or a color we don't have - you may special order any Color on our SILK ESSENCE SPECIAL ORDER page. 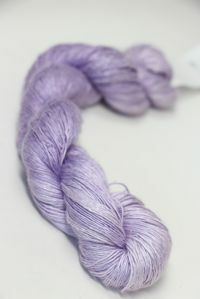 This stunning and amazing lace weight silk is a gorgeous example of how a beautiful and pure fiber can show best in the simplest form. 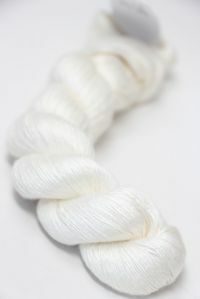 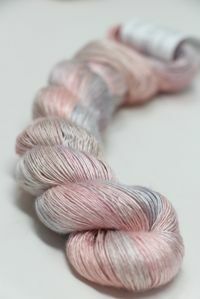 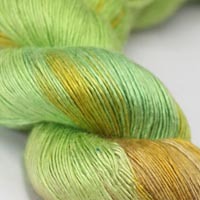 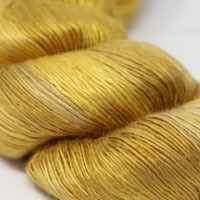 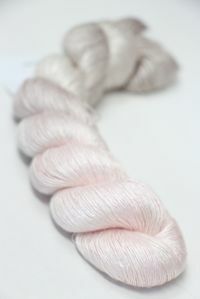 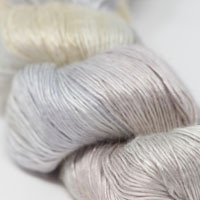 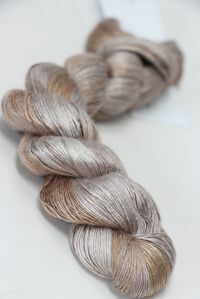 This is the same beautiful silk single that Artyarns uses in its embellished yarn - but here it is purity itself, and alone, it shines just as bright - reflecting color, showing stitch definition, and sliding thru your fingers like, well, pure silk! 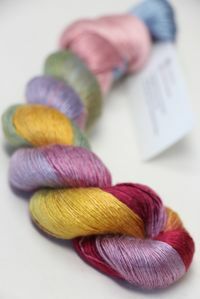 Love Artyarns colors? 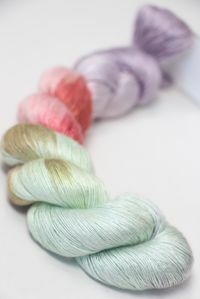 They come in every single fiber - look at the amazing colorways in Beaded silk & Sequins Light! 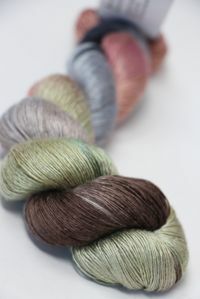 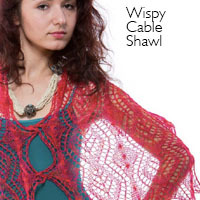 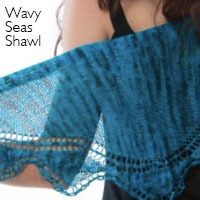 Fabulous Fibers and exotic colorways, all inspired by the Genius of ARTYARNS Iris Schreier. 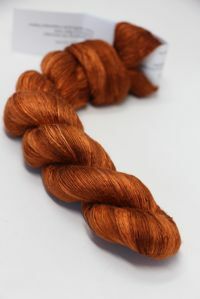 Grab a hank, join a knitalong! 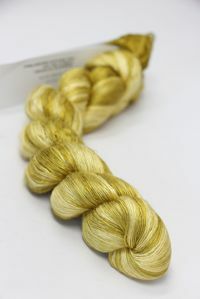 Experience what it means to work with a true luxury fiber! 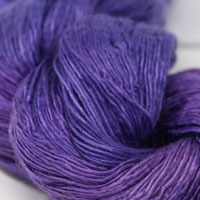 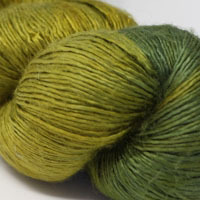 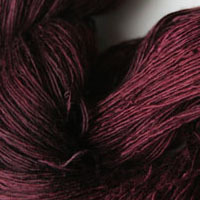 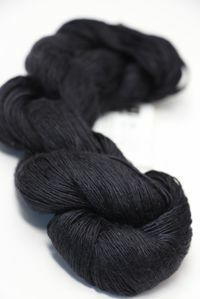 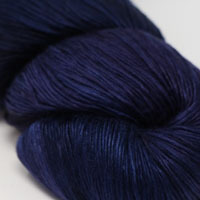 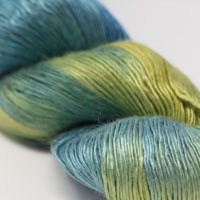 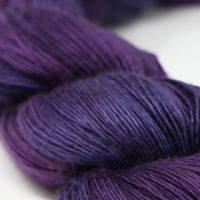 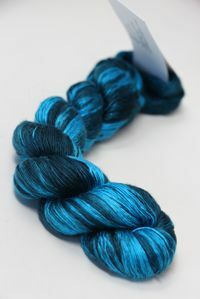 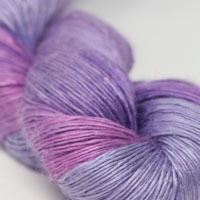 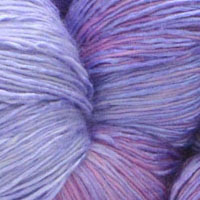 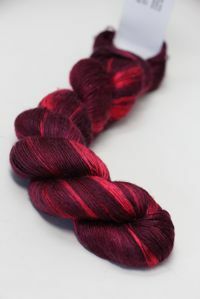 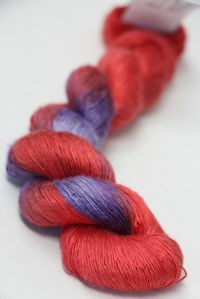 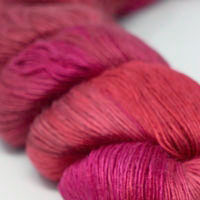 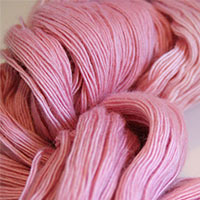 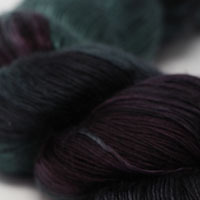 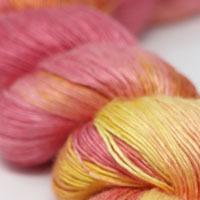 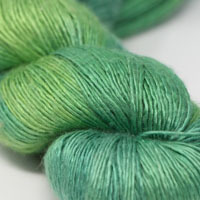 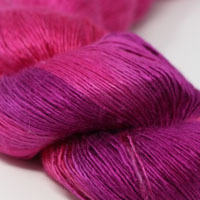 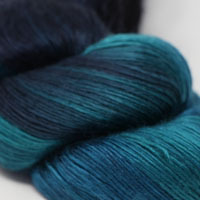 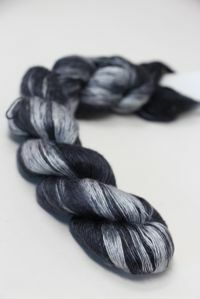 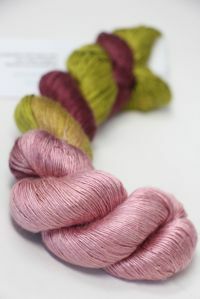 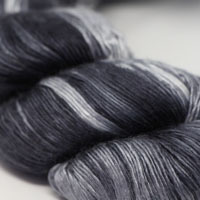 Please note: Artyarns are TRULY hand painted yarns and as such, every batch can vary significantly. 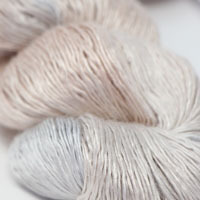 We color match visually. 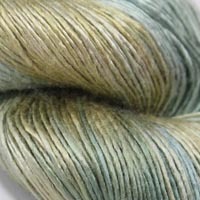 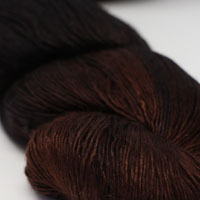 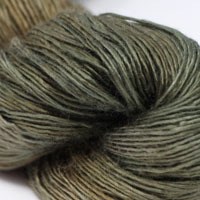 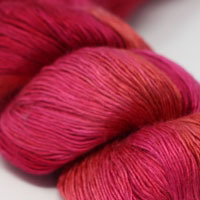 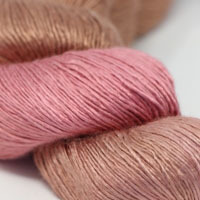 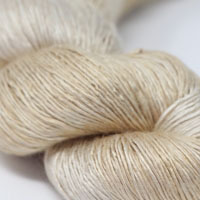 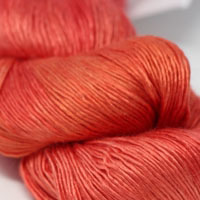 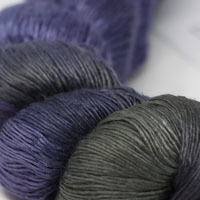 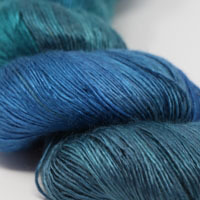 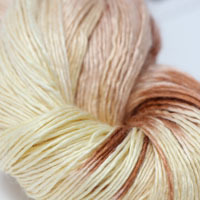 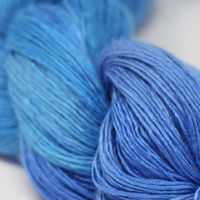 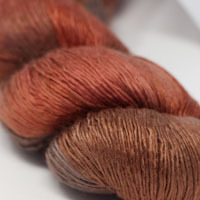 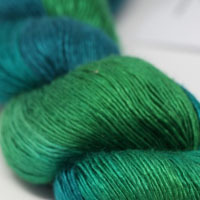 If we do not have a matched set of skeins for your order, we will hold your order for a new matched lot dyebatch.